Highlander Human Services offer many home care services such as elder care, replacement services and wound care. We are here for in the Detroit/Metro Detroit area. Reach out to our office today to find out how we can help meet your family’s individual needs. HHS is the perfect solution for seniors and disabled individuals who aren’t ready to leave their homes or reside with relatives or move into an institutionalized setting, but due to illness or prolonged conditions they may require some support to remain at home and receive proper in-home care. We improve the quality of life by providing compassionate, one-on-one care in the comfort of your own home. *Prices depend on level care needed for the time with available 8 or 12 hour shifts. We are available to travel up to 50 miles outside Detroit Serving Detroit and Metro Detroit areas. 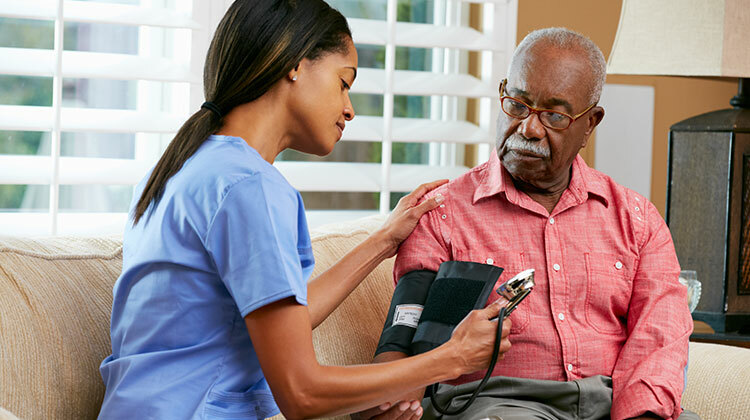 Because in-home care costs can sometimes be confusing, HHS offers a number of options to help manage your home care costs and will work with you to create a plan that meets your individual needs. Workers Compensation or other contracted agreements.